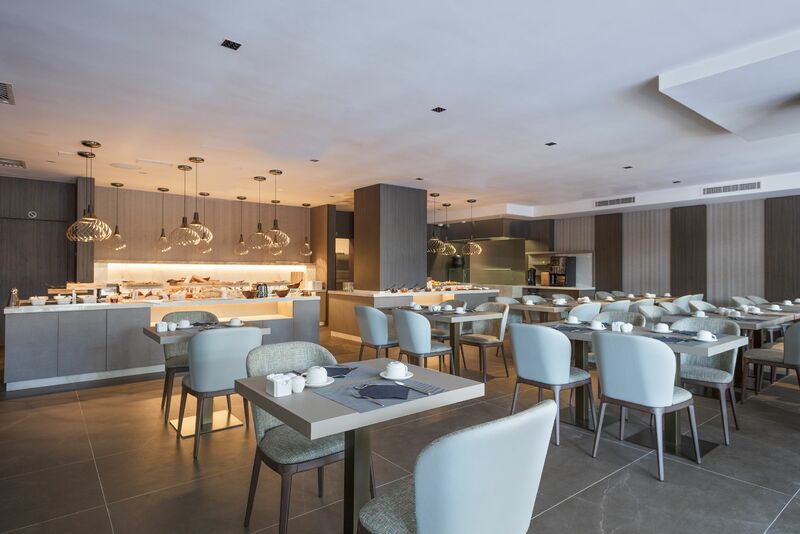 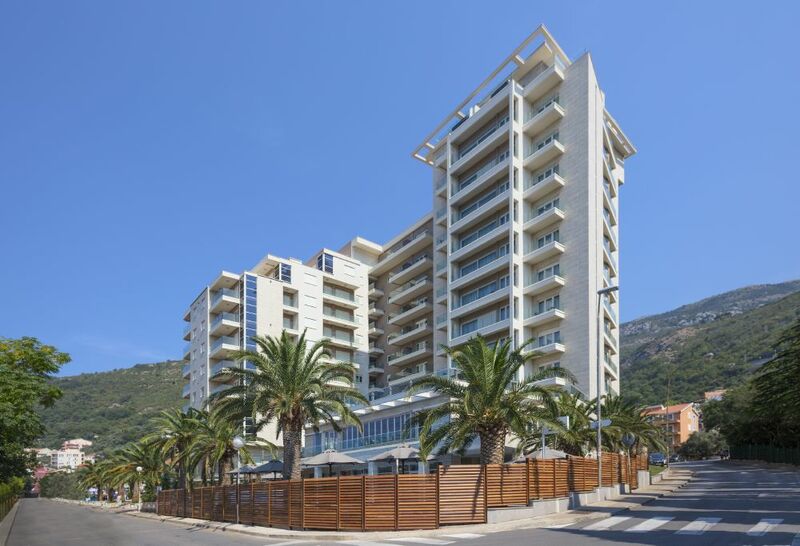 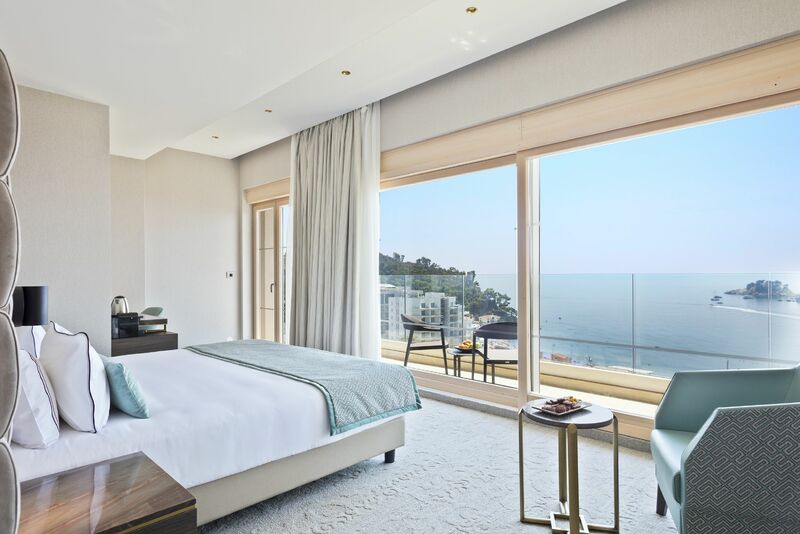 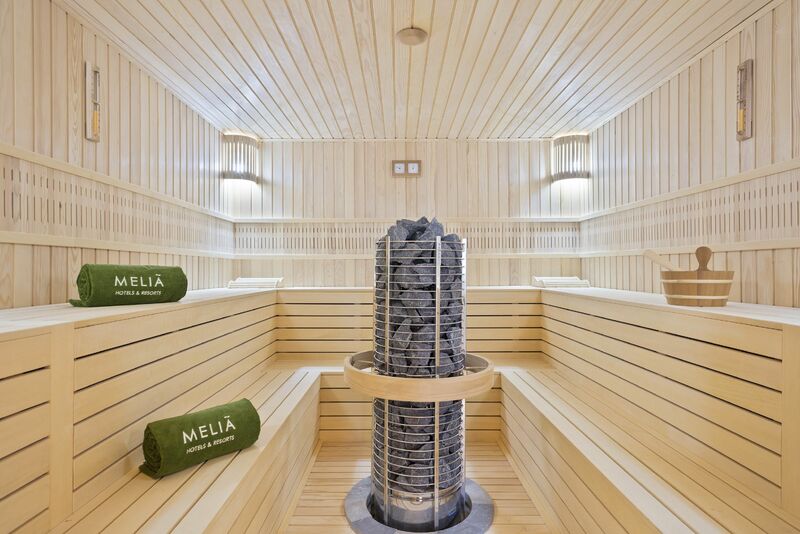 Our Partner in Montenegro, Koving, realised the integration of a VX-3000 System for the 5-Star Hotel “Meliã Budva-Petrovac” in the town of Petrovac, Montenegro, which was inaugurated this summer. Meliã Budva, as the hotel will be called, has 114 rooms, pools, a children's club and several restaurants. 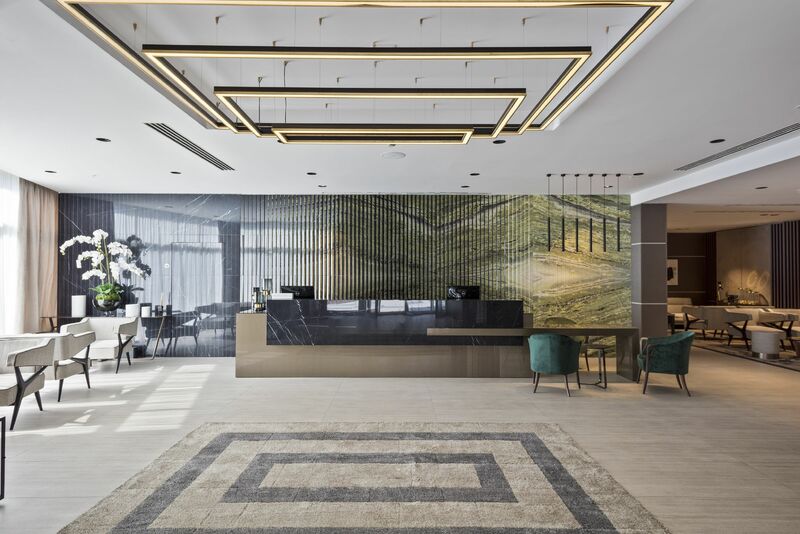 The Spanish Meliã International Hotel Chain currently manages 374 hotels in 40 countries on 4 continents under the brands of Meliã, Gran Meliã, Paradisus, Innside by Meliã, TRYP by Wyndham, Sol and Club Meliã. 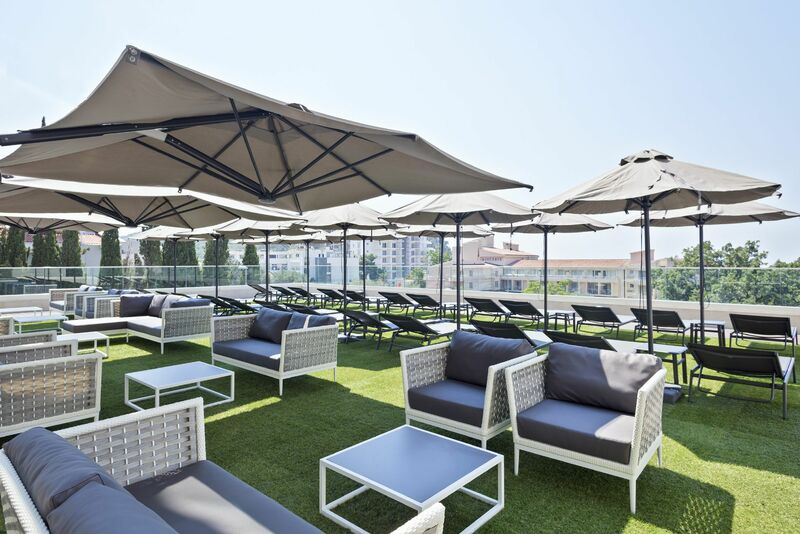 The TOA System features Paging, BGM and Voice Alarm functionalities as well as Entertainment Speakers for the Restaurant and Pool Area and Garden Speakers for the outside space. 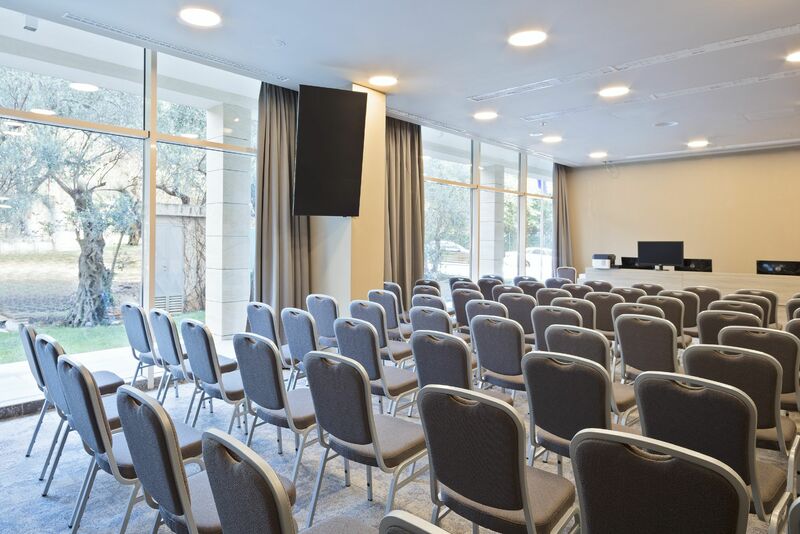 By using ZM-9003 Remote Panels, different audio sources can be selected for the local areas by the hotel staff. 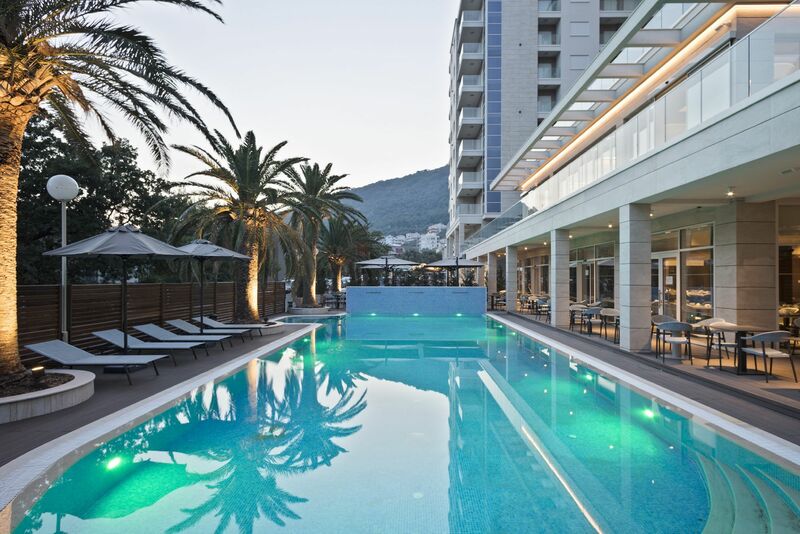 The zones were divided into a general paging / voice alarm zone in the hotel corridors and parking areas, and various BGM-Zones like the pool Area, Patio and Restaurant.